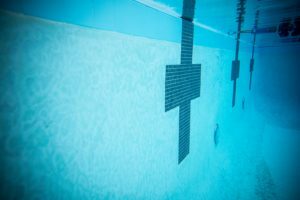 Melanie Marshall, the coach of British swimming sensation Adam Peaty, has won her third-straight Swimming Coach of the Year honor from the British Swim Coaches’ Association (BSCA). Peaty won the U.K.’s only Olympic gold medal in swimming in Rio when he broke his own World Record in three consecutive swims to land at 57.13 – 1.3 seconds better than anybody else in history has swum in the race. Coach, working in GB, to the swimmer considered to have had the highest world performance between 26/08/15 & 26/08/16. Exec will consider Medals at major Games & Championships, as well as World Rankings & relevant performance points. Marshall, herself a former World Championship medalist, is the head coach of the City of Derby Swim Club, and with three BSCA Coach of the Year awards under her belt at just 34 years of age she is the brightest rising star in British coaching. 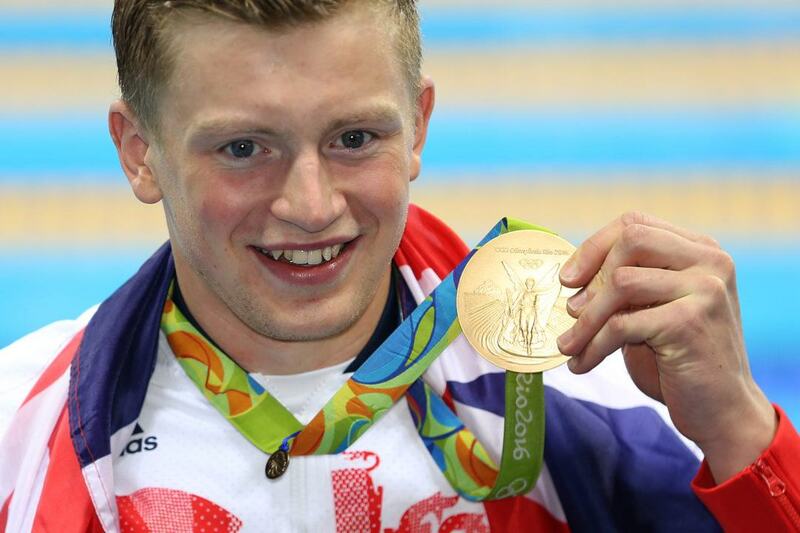 Peaty came into the year already with 3 World Championship gold medals, and multiple World Records, to his name, but Marshall was able to take a part of his race that was the weakest – his start – and turn it into one of the best starts in the Olympic final. 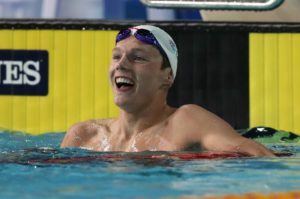 Think a mention that Ollie Hynd MBE was Double GOLD and Silver medalist ….. And 3 consecutive WORLD Records is appropriate!